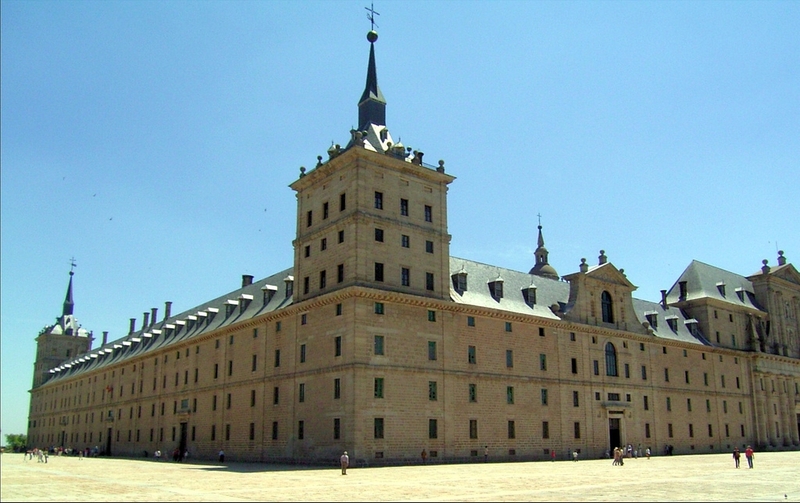 The El Escorial is the official residence for the emperor of Spain. Found in the city of San Lorenzo de El Escorial which is 45 kilometers from Madrid. It was built in the 16th century and in the present day serves as a royal palace, monastery, school and museum. The El Escorial is located at the bottom of the Mount Abantos. This site was selected by the emperor Philip II after he ordered the construction of the palace to celebrate his victory over France’s Emperor Henry II. 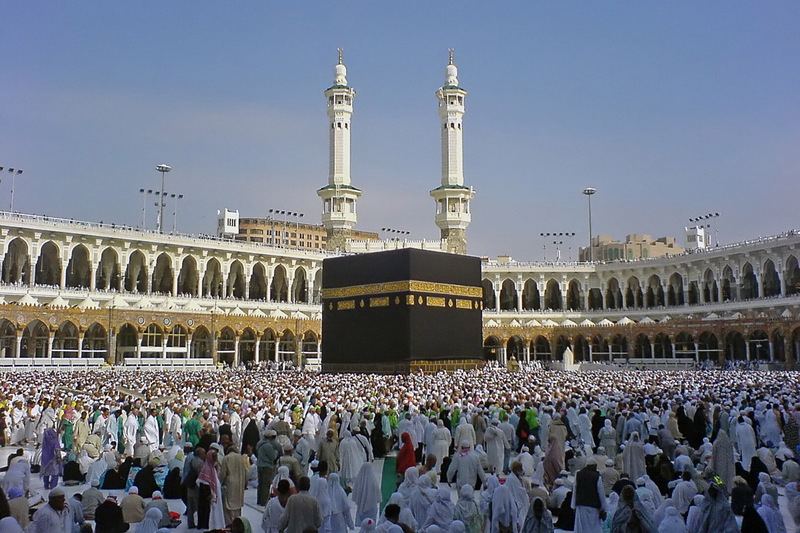 The construction of the palace began in the year 1563 and completed in 1567. Built in a Gothic style and features a dome and highly ornamented altar. The basilica also features the bronze statues of Philip and Charles in a kneeling position. It is the official residence of the Emperor Philip II. It is located close to the Basilica’s main altar and it features a sequence of decorated rooms. It features several paintings that displays the victories of the Spanish Military and a number of paintings that depict Philip’s battle against the French. Housing 26 marble tombs belonging to the Kings and their queens. It features the tombs of the queens, prince and princess who were not royalty. The notable tomb here is Prince John’s tomb that was made of white marble. The architectural museum has 11 rooms that feature the collection of cranes, tools and several other materials used in the construction of the palace. In addition it also contains documents and blueprints of the palace. It features the works of Spanish, Italian, Lombard, German, Ligurian and Flemish schools belonging to the 15th, 16th and 17th centuries. Can you tell me if the El Escorial Will be open in the 15th of August? We would like to visit THE Monasterio wednesday.